Buckingham Financial Group has hired Travis Denkenberger as a Financial Planner. Travis is a Wilmington native and graduated from Wilmington High School in 2004. Travis has a Bachelor’s degree in Business from Fairmont State University and is an Accredited Wealth Management Advisor™ with over 9 years of experience. 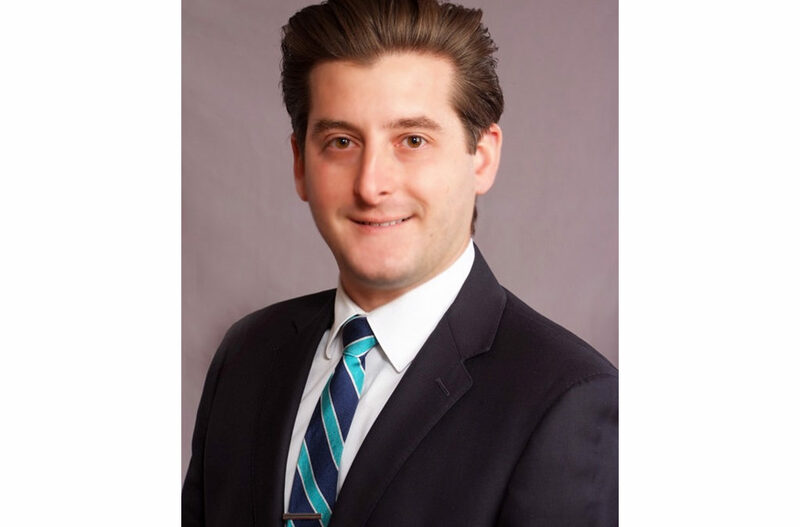 Travis will work in the Financial Planning department to assist clients with their unique financial planning needs. Buckingham Financial Group is an independent firm based in Centerville, Ohio and assists clients across the country. 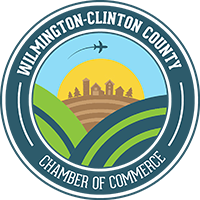 They opened an office in Wilmington in September of 2016 at 110 Fairway Drive. They have a team of experts that include 9 CFP® Professionals, 3 CFAs, 8 CPAs, and specialize in financial planning, professional asset management, and tax preparation and planning. You can reach Travis or Buckingham Financial Group at 937-435-2742.